A casino bus crash in Mississippi has killed four passengers and injured 40 more, seven critically. 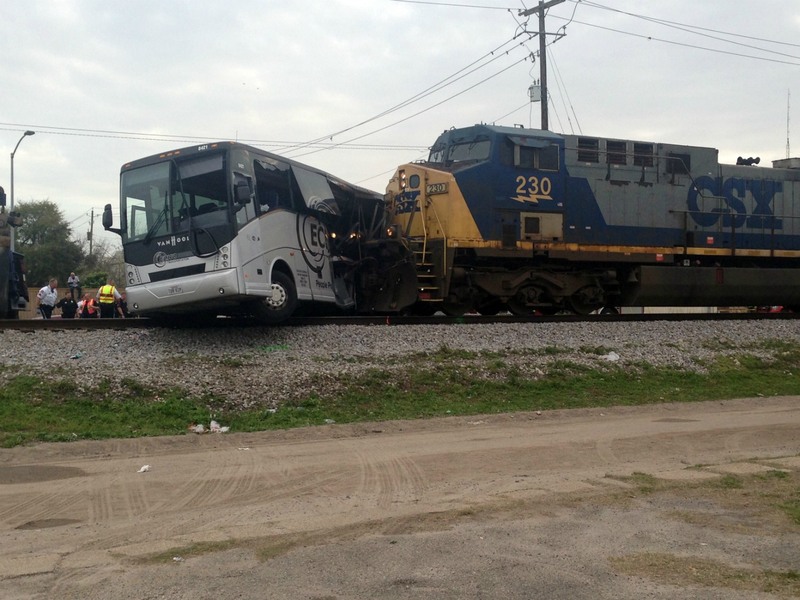 The incident occurred in Biloxi after the bus reportedly became stuck while trying to cross train tracks. Moments later, a freight train traveling at speeds up to 45 MPH collided with the bus and pushed it some 300 feet before coming to a stop. According to local reports, the bus was touring regional casinos in Mississippi and Louisiana. At the time of the crash, the bus was traveling from the Hollywood Gulf Coast Casino in Bay St. Louis to the Boomtown Casino in Biloxi. That’s about an hour’s drive east. The weeklong excursion was organized by a senior citizens’ center in Texas. While investigators say it’s not immediately clear whether the bus incurred mechanical problems, the area where the accident happened has road signs warning drivers of low ground clearance. The names of the victims, and whether the driver was one of the fatalities, wasn’t released. 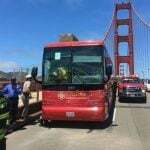 The casino bus crash comes less than five months after a California gambling trip ended in tragedy. 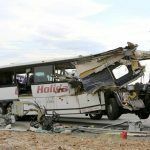 In October, 13 passengers aboard a tour bus were killed after the driver slammed into the back of an 18-wheeler semi-truck on Interstate 10 near Palm Springs. In that incident, passengers paid around $30 for round-trip fare and free slot money from Los Angeles to a remote casino near Salton City called Red Earth. 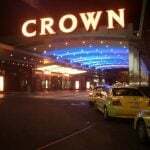 Tour companies and regional casinos often reach agreements where gambling establishments provide slot money to passengers arriving on certain charters and pay the bus company a small per-customer stipend. This is why busses like the one involved in the Palm Springs accident drive great lengths, passing multiple casinos in the process, to arrive at a destination like Red Earth. 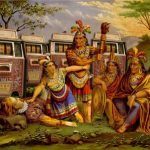 Following last fall’s tragedy in California, the National Transportation Safety Board (NTSB) confirmed that the rise of casino bus accidents was a serious concern to the federal agency that is tasked with investigating civil accidents. In mid-January, a Greyhound motorcoach crashed in San Jose, California, and killed two passengers. But fatalities aboard chartered busses are still relatively rare compared to other modes of transportation. According to the NTSB, in 2015 just 49 bus passengers were killed in highway accidents. Passenger cars and light trucks and vans accounted for over 22,400 deaths. The NTSB is in Mississippi to investigate this week’s crash. Back home at its Washington, DC, headquarters, the agency is trying to determine if more stringent oversight of bus charter companies is needed. In 2013, the NTSB publicly scolded inspectors at the Federal Motor Carrier Safety Administration (FMCSA) for failing to detect clear and significant safety problems on busses that passed inspections. “Our investigators found that in many cases, the poor performing company was on FMCSA’s radar for violations, but was allowed to continue operating . . . until they had deadly crashes,” the NTSB said at the time.